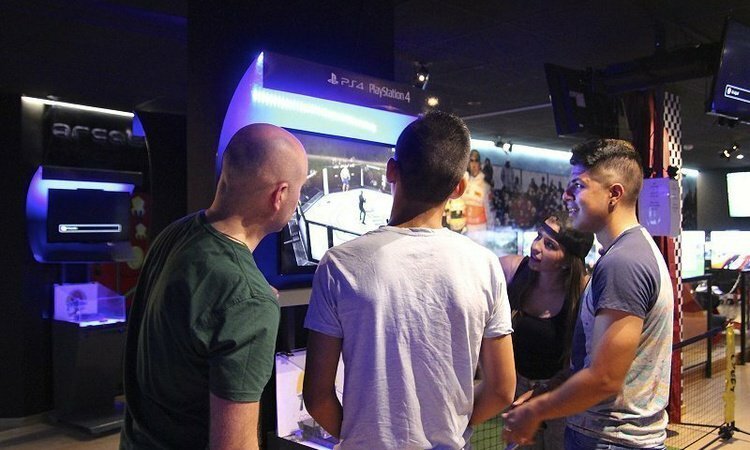 Area dedicated to the sports video games , with special attention to games FIFA and PES. The most popular and played by customers of all ages. This sector is dominated by a tennis court with two monitors suspended from the ceiling, on a network, against which is played with the command MOVE Playstation turned into rackets and VIDEOWALL has a 2x2 meter from which you can view all the results and classifications of the competitions organized simultaneously. Also you can use to compete and play becoming the most spectacular game on the large screen. In this area most of the competitions to be organized, directed to all audiences and ages are performed. Some of them are organized from two game platforms simultaneously. Located inside the competition area and consists of 6 F1 simulators where attendees can find out what the pilots feel when their cars are uploaded. They can check what the exact position of the body while piloting a car in any of the most famous circuits in the world. Features T500 RS flyers F1 , a replica of the wheel of the Ferrari Formula 1 cars. 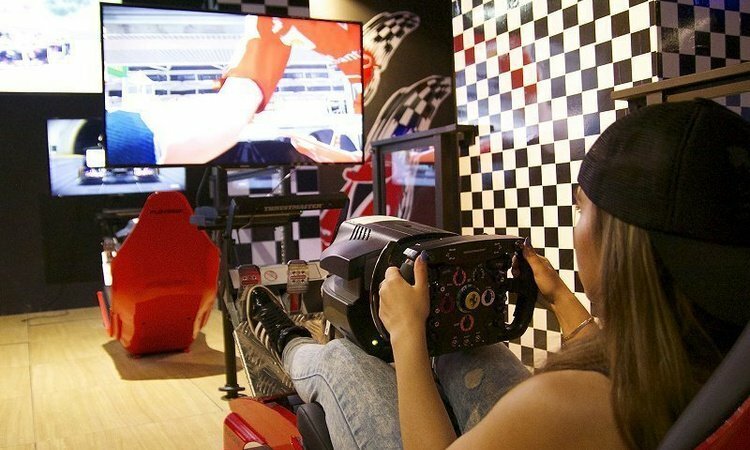 The simulators are connected to each other, so they can play the 6 places to play in the same race , thus living a much more real experience. It also has a large screen 60 " in the images and the final rankings of the races will be played, also playing in it all the results of these races. The chosen platform is the PS3 and racing game Formula January 2013, latest version of the best simulation game Formula 1 has all the categories and drivers championship, and a classic mode where we can participate in racing circuits and mythical cars of the era. It is one of the most striking and attractive areas of Game Experience. In it you can dance , sing or play guitar among other activities. It is also the place where they are held, along with the Toys Center all of the hotel's own entertainment for children. All areas are suitable for all ages. The platform chosen for this are Xbox ONE areas, Nintendo Wii and PS3. Xbox ONE will use the Kinect motion for gaming floor sensor. This area includes 4 scenarios in which there are different games. In addition, each scenario has front monitors so you can follow the evolution of the game and with a projector on the back of the stage, so that everyone can see supersized. Be made competition in which adults may participate as well, although not part of a family unit. This sector is clear and he can do all sorts of activities and games, as the 2 Scalextric to chair this corner are embedded in the ceiling of the room. 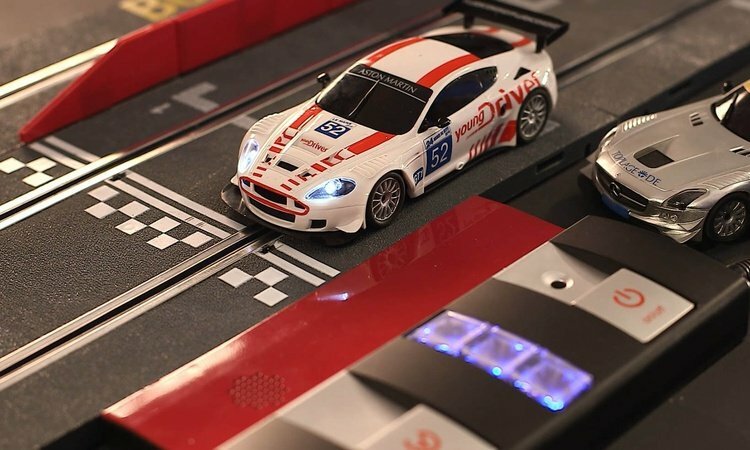 Before the start of the competitions (previously announced), the area will be cleared and 4 table games will be located at the place specified for the Scalextrics are resting on them after they have fallen. Place intended for and crafts workshops mainly related to culinary topics. 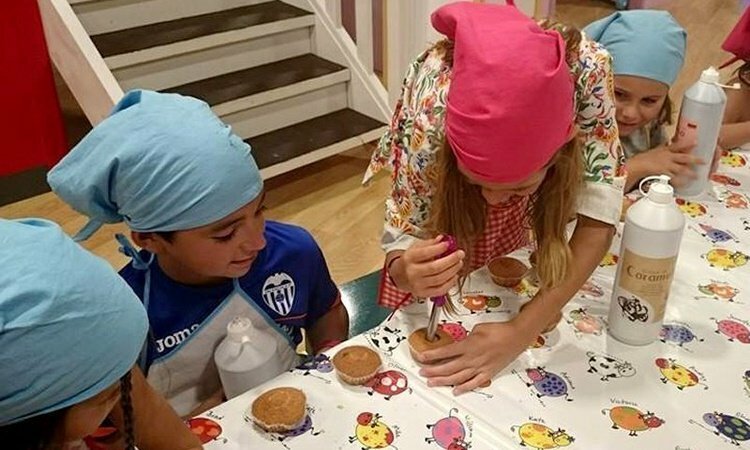 Here, all children and adults who sign up, can learn to decorate cupcakes, chocolate figures do , make their own ice and even knead and shape your own pan . Which subsequently it will be taken to the hotel kitchens to be baked and delivered to your creator.